A.I.R. 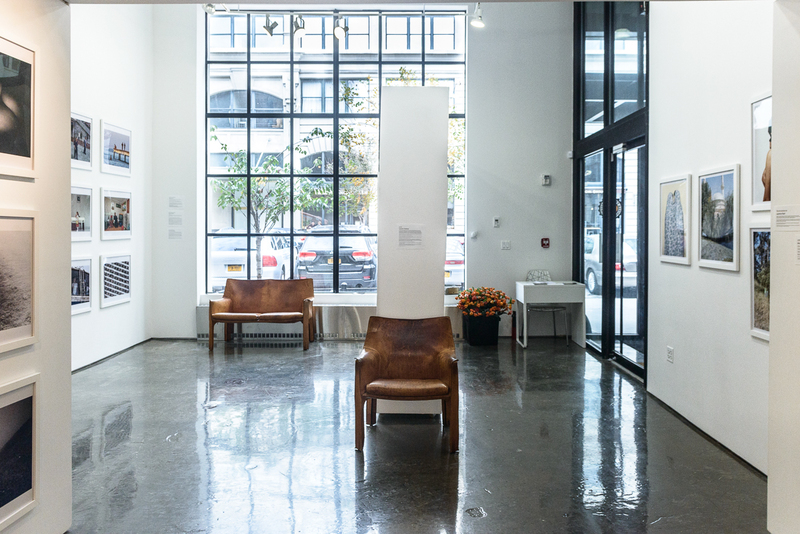 GALLERY is a permanent exhibition space that supports an open exchange of ideas and risk-taking by women artists in order to provide support and visibility. 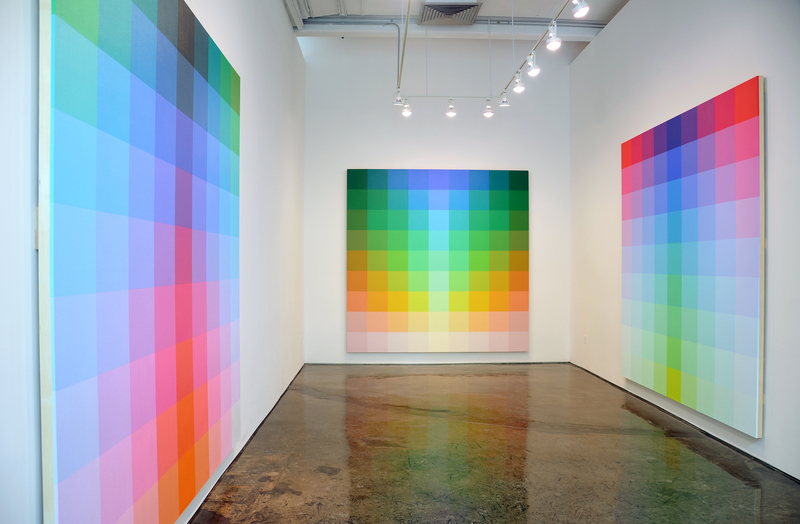 In addition to exhibiting the work of hundreds of women artists each year, A.I.R. hosts events, lectures and symposia on feminism, art and much more. META META META LLC is a collaborative arts organization run by artists Leah Wolff and Guy Ben-Ari. 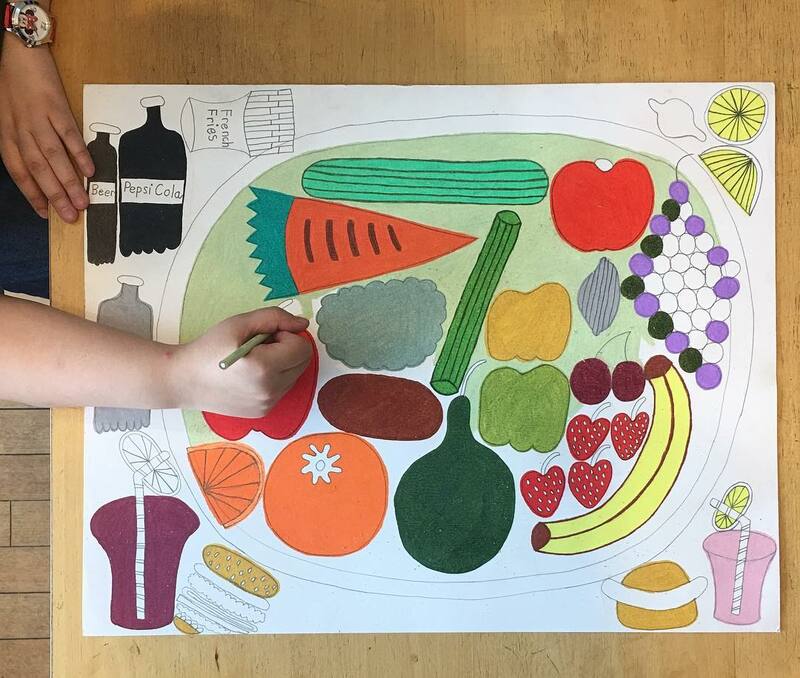 Since 2009, they have been facilitating creative and discursive activities with the aim of supporting a diverse community of underrepresented artists through collaboration and community engagement. Meta Meta Meta LLC teaches workshops, organizes events, and produces publications in order to empower the public through increased access to the arts. 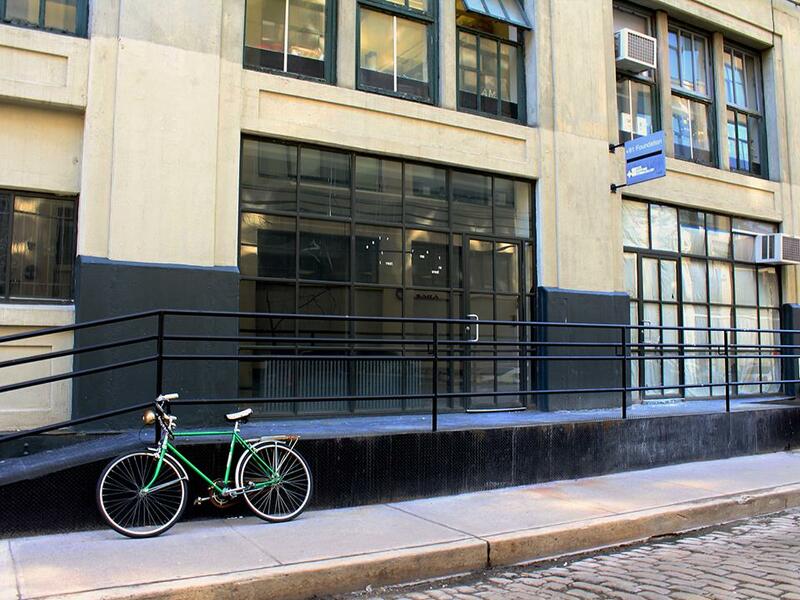 AGENCY is a newly opened project space located at 20 Jay Street in DUMBO, Brooklyn. AGENCY was established by Meta Meta Meta, LLC with the goal of promoting underrepresented emerging Brooklyn based artists. 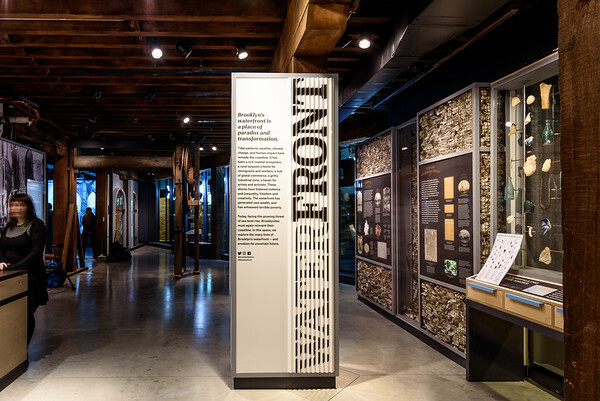 Founded in 1981, Art in General is a nonprofit organization that assists local and international artists to create groundbreaking and major new works that would otherwise not be realized, and engages the public with the key ideas that these artworks address. 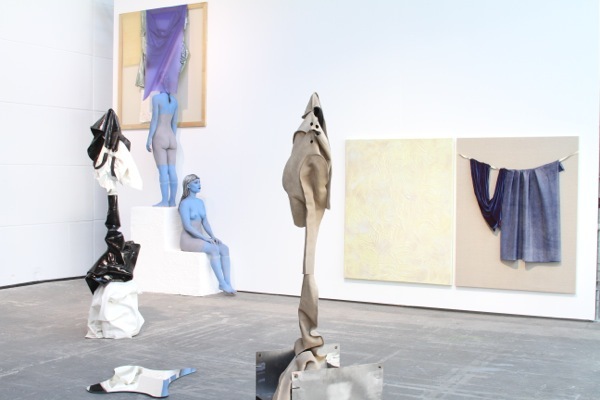 In its thirty-four years, the organization has emerged as one of New York City’s leading nonprofits devoted to supporting the creation of contemporary art, providing an environment in which artists can exhibit unconventional work and exchange ideas with their peers. 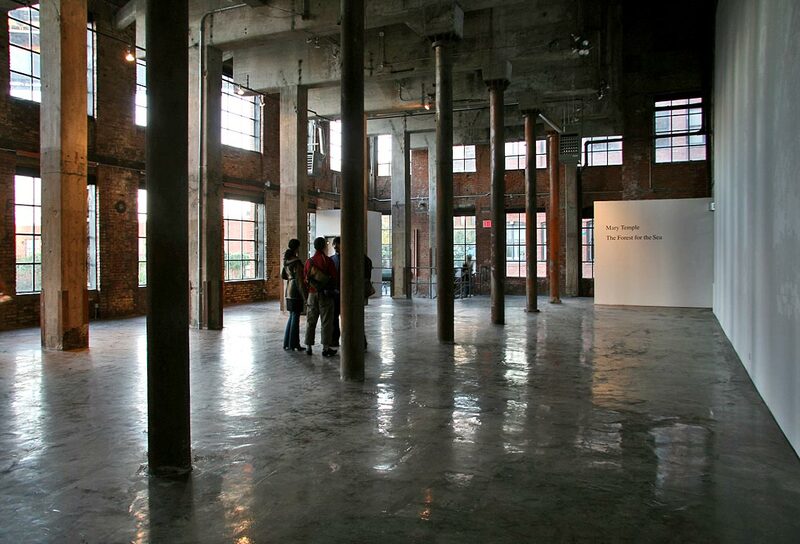 Asphodel is a commercial art gallery and project space. Appointments can be arranged at gallery@asphodel.us. Our new immersive media experience. For exclusive artist and client events. "Walk inside of BlackBook Presents, and you are entering BlackBook’s diverse global culture.” Experiential art gallery, exhibitions, events, content, branding and production studio, online & retail store. 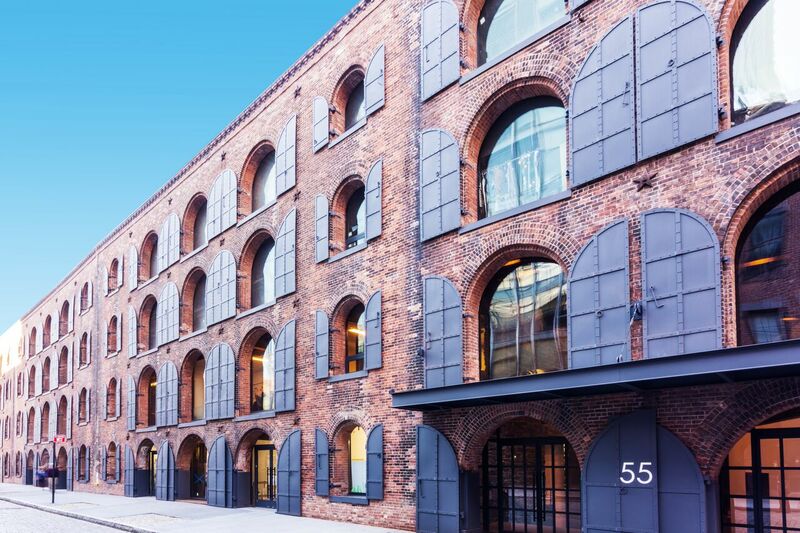 Located on the waterfront in DUMBO, Brooklyn. Brooklyn Historical Society DUMBO is the newly-opened second location of Brooklyn Historical Society. Located in the Empire Stores building, BHS DUMBO continues our 155-year legacy of telling Brooklyn’s story. 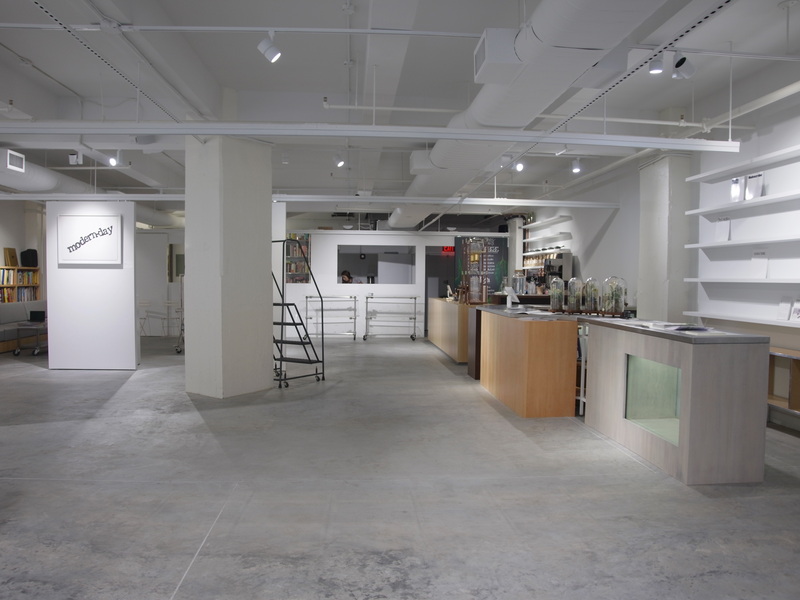 Gallery 55 is a newly founded curatorial project located on the ground floor of Empire Stores. Gallery 55 is proud to work with artists across all media and creative fields. 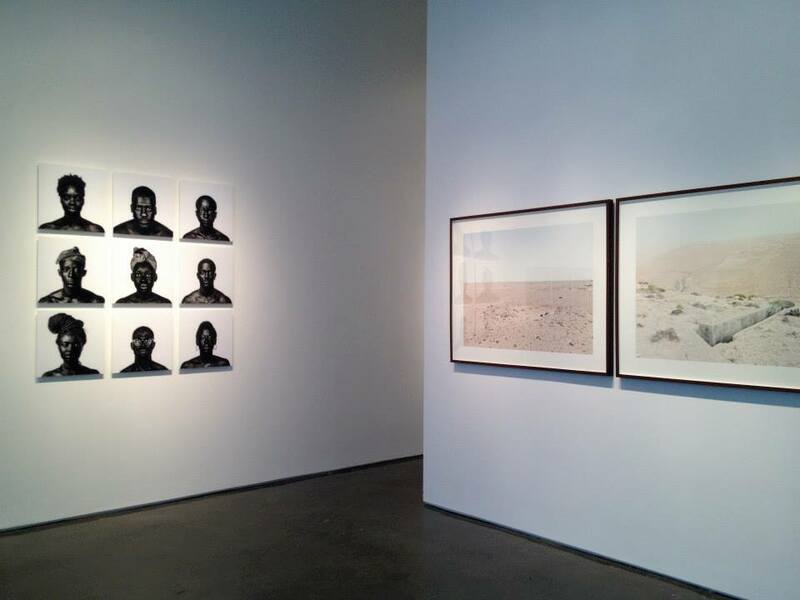 Janet Borden, Inc. is an art gallery specializing in contemporary photography. 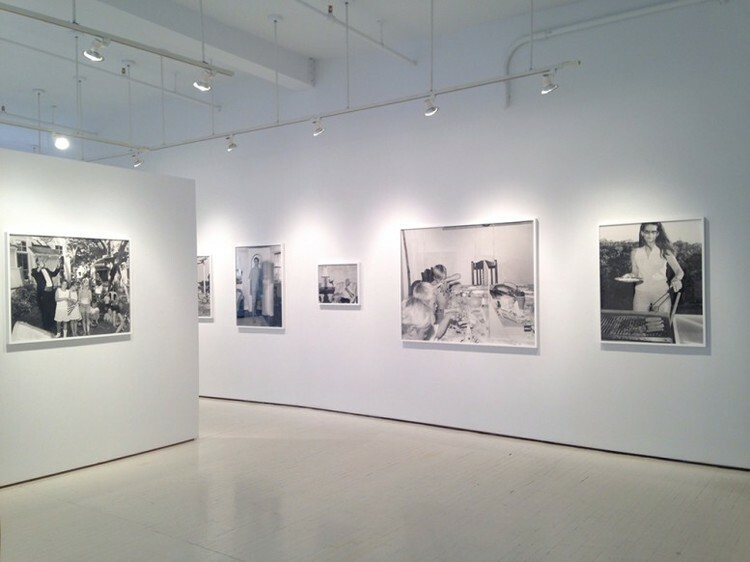 Located in New York City since 1988, Janet Borden, Inc. maintains a reputation as one of the best photography galleries in the country. A member of the ADAA (Art Dealers Association of America) and AIPAD (Association of International Fine Art Photography Dealers), the gallery works closely with individuals, museums, and corporations on acquisitions, exhibitions, and special projects. The League Education & Treatment Center's LAND Gallery is a day habilitation program for adult artists with developmental disabilities. 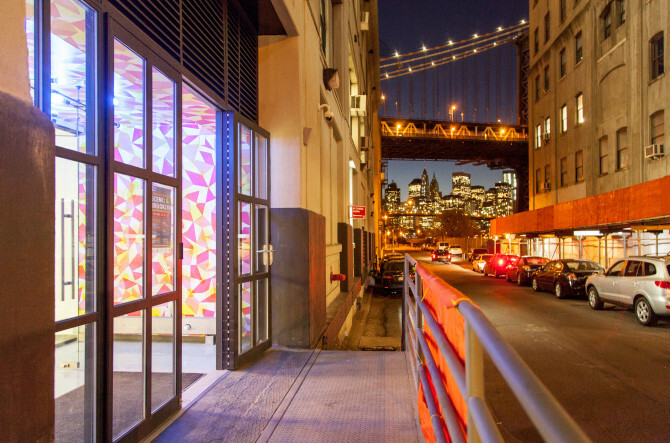 The nonprofit studio and gallery is located in Brooklyn, NY, servicing artists with developmental disabilities and marketing their paintings, drawings and sculptures to the public. 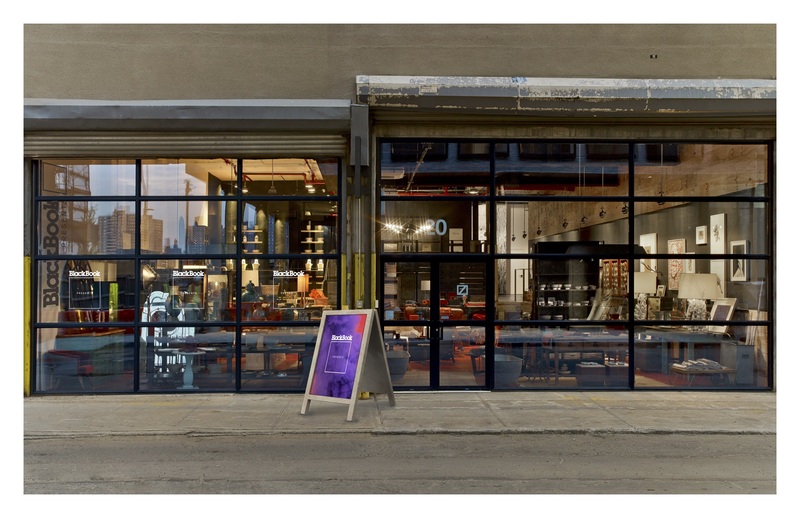 Made in NY Media Center by IFP is a collaborative workspace and community designed to support and connect the next generation of media and tech entrepreneurs, innovators, and artists with industry resources, events, mentorship, and educational opportunities. 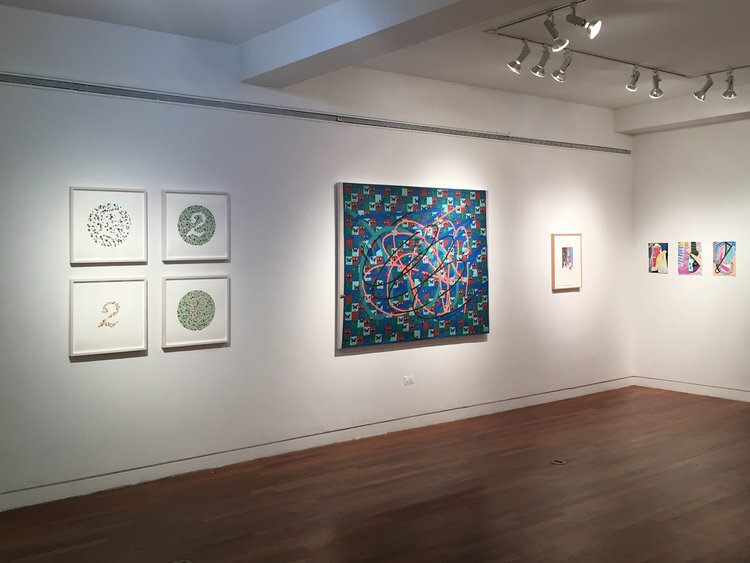 Opened in 2003, MINUS SPACE specializes in contemporary reductive abstract art, and represents pioneering emerging and established artists and estates from the United States, Europe, South America, and Australasia. 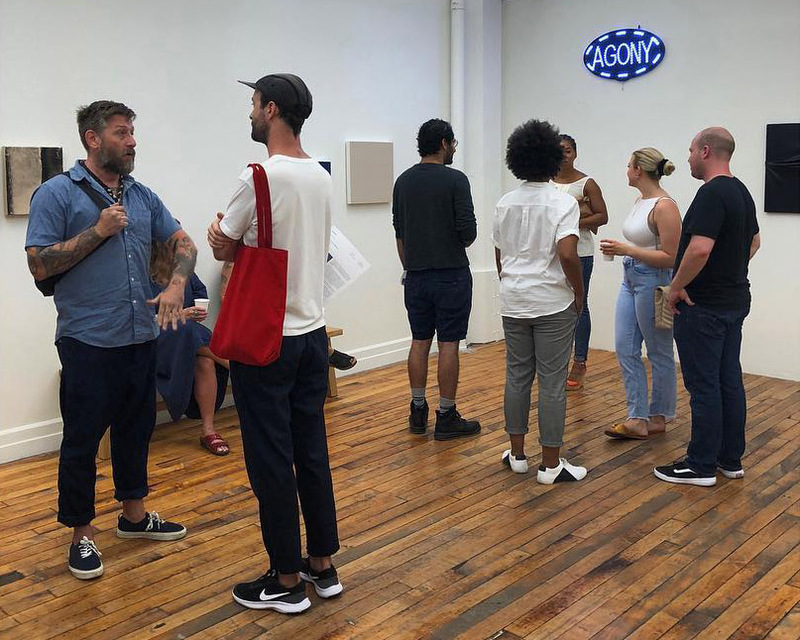 Smack Mellon presents solo and group exhibitions in their singular 6000 square foot gallery space, providing technical and financial support for the creation of new and ambitious projects by emerging, under-recognized mid-career and women artists. Designed by architect Sou Fujimoto, Usagi NY is a hybrid space that combines art gallery, library, and café to showcase multi­disciplinary culture, through exhibitions, performances and workshops.